It’s not a way to lie, you know – equivocation – it’s a way of telling the truth. Equivocation is “the use of ambiguous language to conceal the truth or to avoid committing oneself” – and Equivocation is exactly that. Robert Cecil, Secretary of State to James I, commissions the unwilling playwright William Shagspeare to write a history of the Gunpowder Plot, the failed assassination of King James. 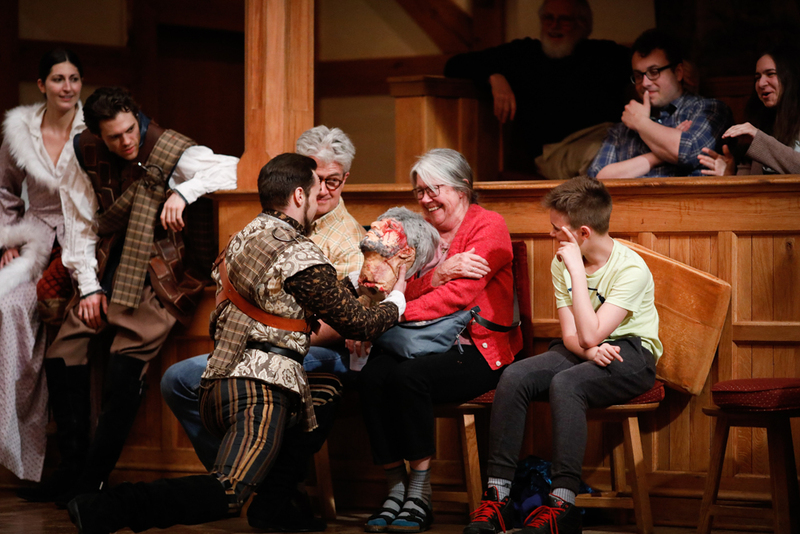 Shag takes on this controversial play and uncovers a murderous conspiracy so scandalous even he couldn’t have written it. To save his own life, Shag must learn how to equivocate and in doing so creates one of his greatest works. Hint: it’s the perfect play to partner with Macbeth in repertory. This production contains strong adult language and violence. 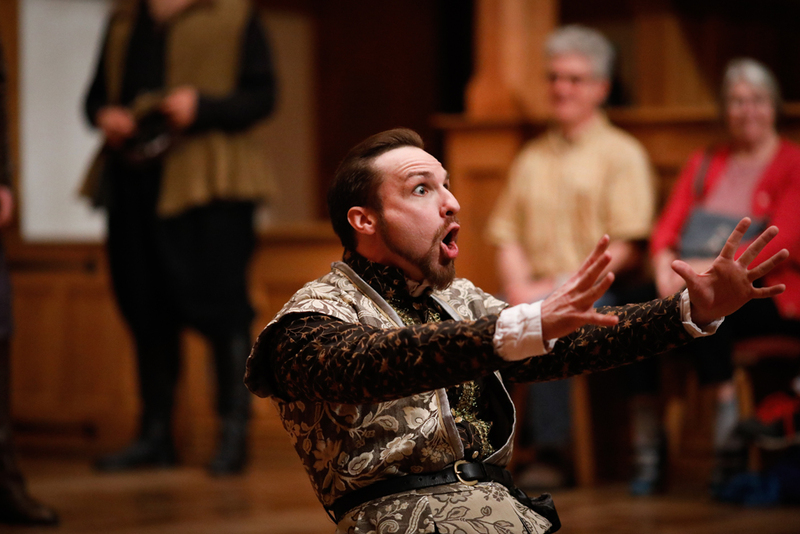 Mitchell McCollum in EQUIVOCATION. Photo by Michael Bailey. 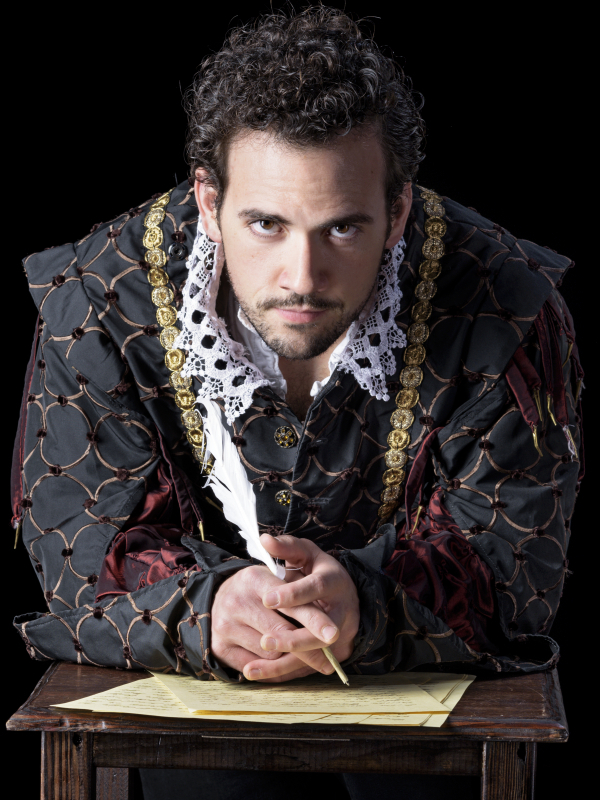 J.C. Long in EQUIVOCATION. Photo by Michael Bailey. Ronald Román-Meléndez in EQUIVOCATION. Photo by Michael Bailey. 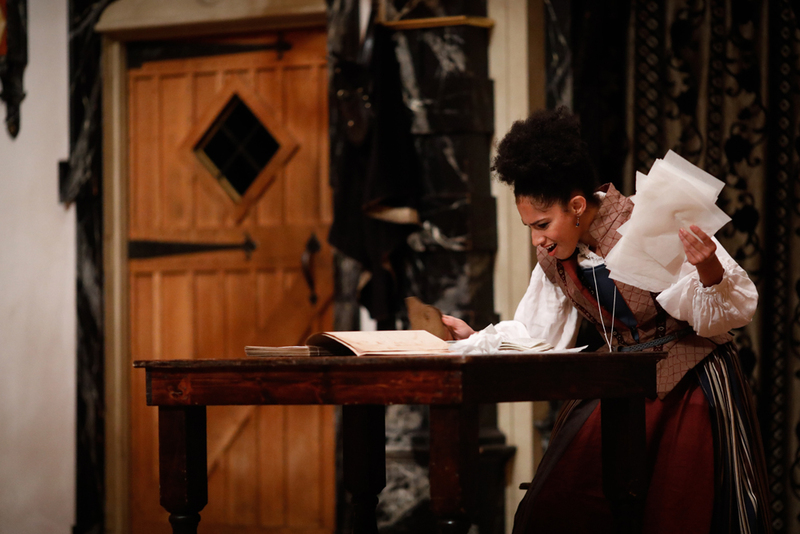 Constance Swain in EQUIVOCATION. Photo by Michael Bailey. 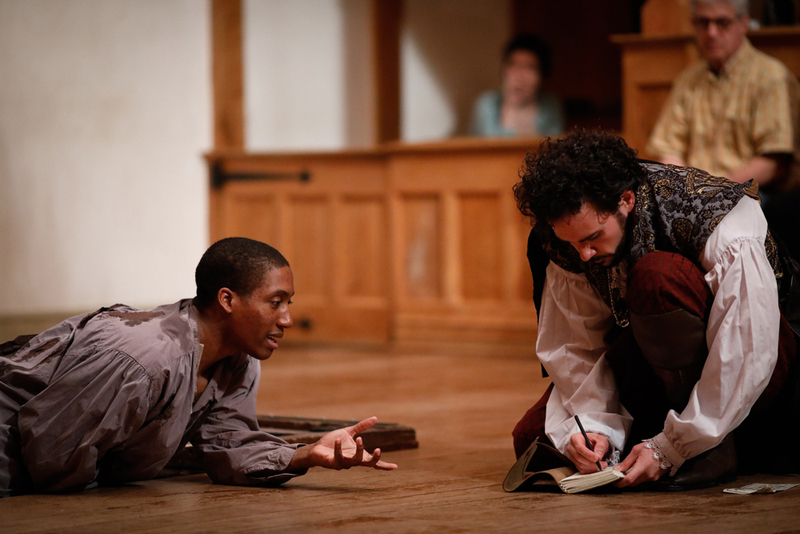 Kyle Powell and Ronald Román-Meléndez in EQUIVOCATION. Photo by Michael Bailey. 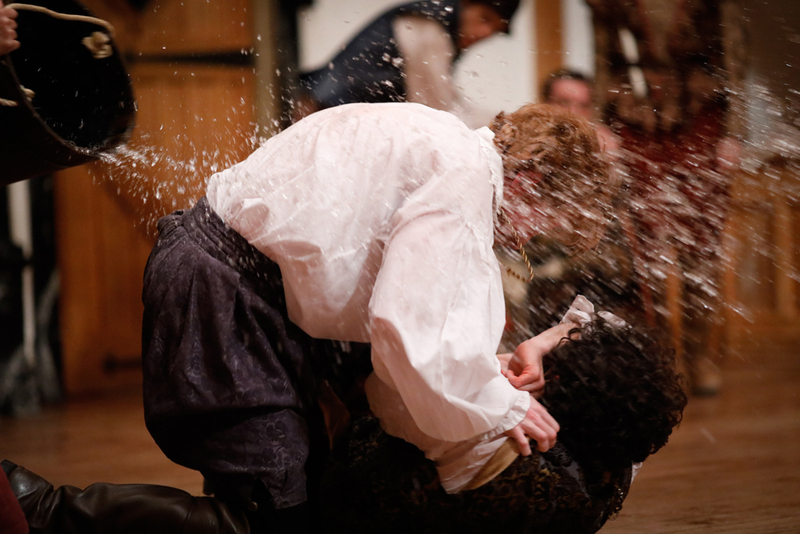 Calder Shilling and Ronald Román-Meléndez in EQUIVOCATION. Photo by Michael Bailey. 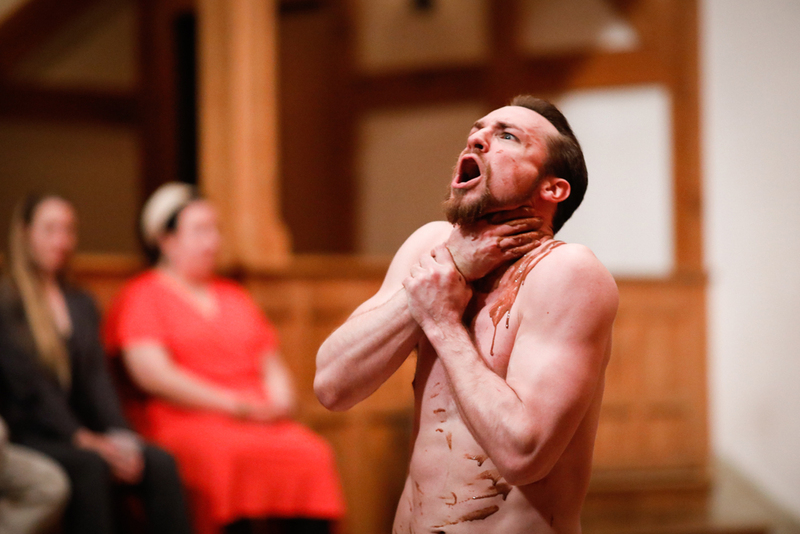 Ronald Román-Meléndez and Calder Shilling in EQUIVOCATION. Photo by Michael Bailey. Annabelle Rollison in EQUIVOCATION. Photo by Michael Bailey. 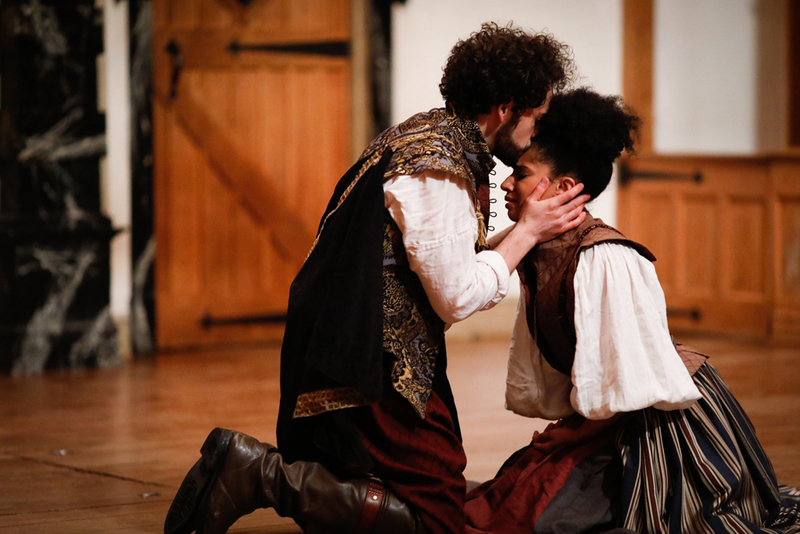 J.C. Long and Constance Swain in EQUIVOCATION. Photo by Michael Bailey. 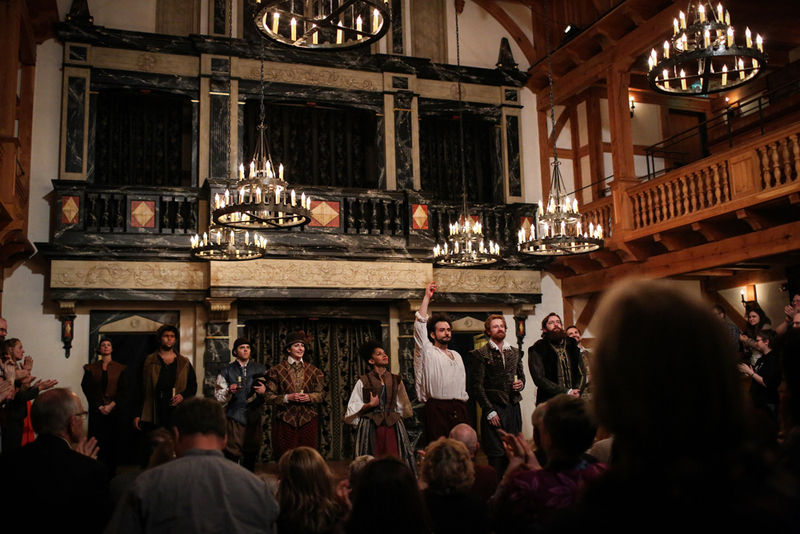 The cast of EQUIVOCATION. Photo by Michael Bailey. 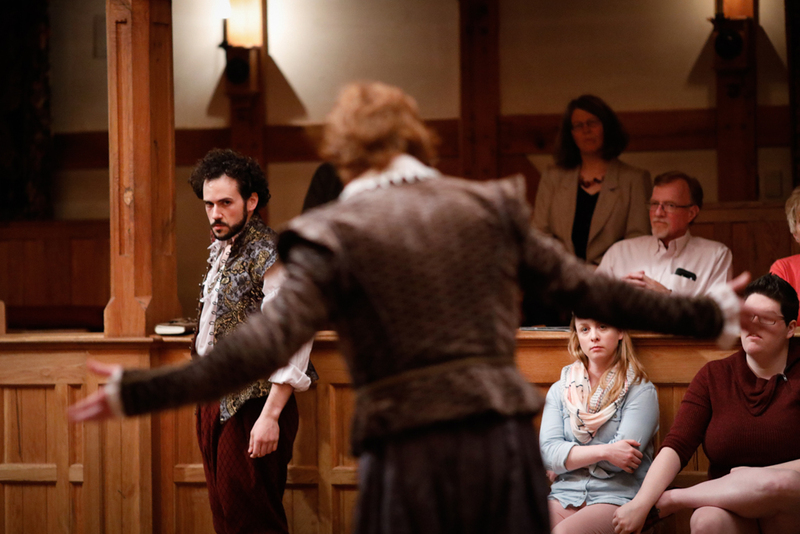 Ally Farzetta, Josh Clark, and J.C. Long in EQUIVOCATION. Photo by Michael Bailey. 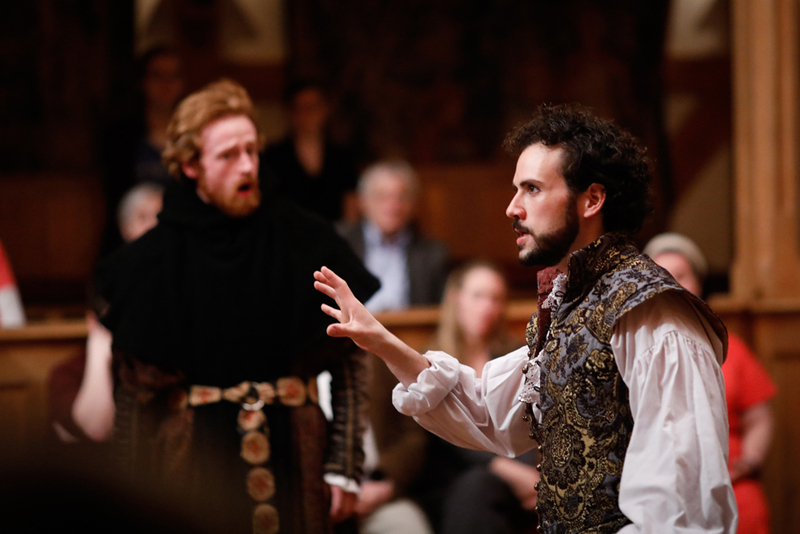 Mitchell McCollum and J.C. Long in EQUIVOCATION. Photo by Michael Bailey. 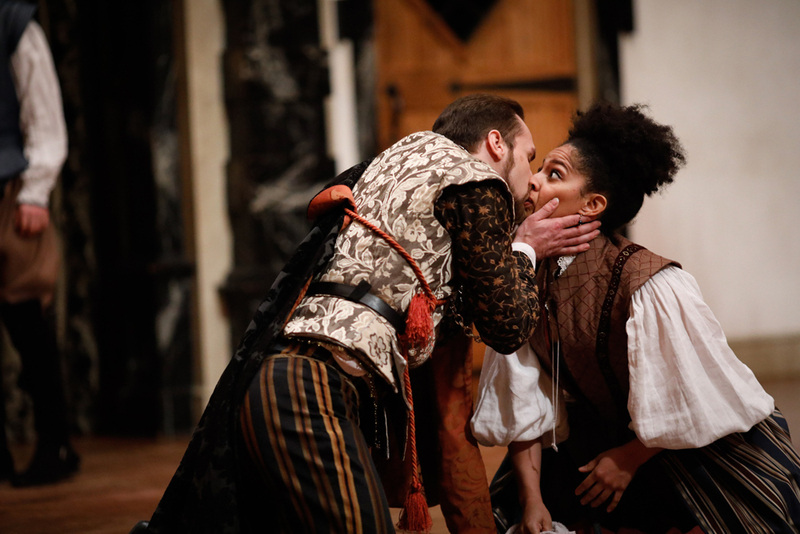 Ronald Román-Meléndez and Constance Swain in EQUIVOCATION. Photo by Michael Bailey. The Gunpowder Plot was a conspiracy by thirteen Catholic partisans to blow up the House of Lords, whose members were in session with King James I on November 5, 1605. The King’s Secretary of State, Robert Cecil, warned by a letter, discovered barrels of gunpowder hidden under the parliament building. That conspirator’s name was Guy Fawkes, and it was his job to light the fuse that would detonate the explosion. 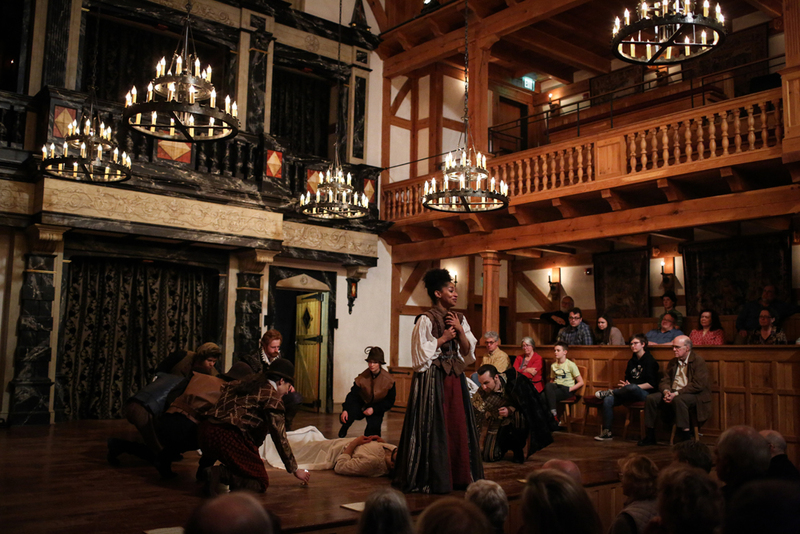 After long interrogation – Fawkes held out so long that he won King James’s admiration – and then torture, he identified his fellow conspirators, who were hunted down. Those conspirators who were not killed were captured, tortured, and put on trial where they were all sentenced to death, some by drawing and quartering. 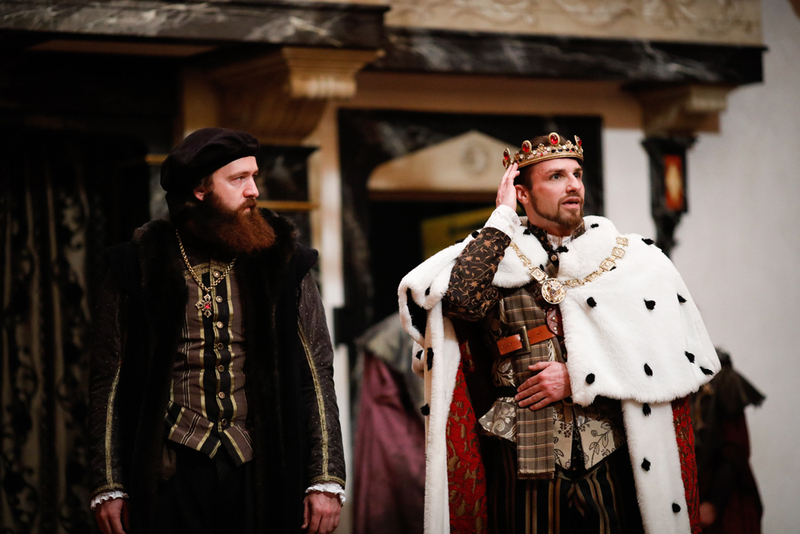 The Plot was an outgrowth of the religious strife between Catholics and Protestants that had been dividing England for seven decades, ever since Henry VIII divorced Katherine of Aragon in a trial that took place at the Blackfriars in 1529. The Pope refused to honor that divorce and Henry’s marriage to Anne Boleyn, so in 1535 Henry proclaimed himself the head of a new Church of England. Through his reign, and that of his son Edward, the new Church became increasingly Protestant, but at Edward’s death in 1553, Henry’s Catholic daughter Mary I came to the throne and made England Catholic again. When Mary died five years later, Henry’s other daughter, Elizabeth I, again established a Protestant church. The “Elizabeth Religious Settlement” helped stabilize matters, but religious turmoil continued. When Elizabeth I died in 1603, there was one big question hanging over the nation. What would the new King James I, who came from Calvinist Scotland but whose wife was Catholic, do about religion in England? The conspirators in the Gunpowder Plot were Catholics, disappointed in their hope that the new king would return England to Catholicism. So, they decided to do it themselves. In Equivocation, you will meet two of these conspirators: Thomas Wintour and the Plot’s leader Robert Catesby. You will also meet Father Henry Garnet, a Jesuit Priest who denied having any direct knowledge of the conspiracy. 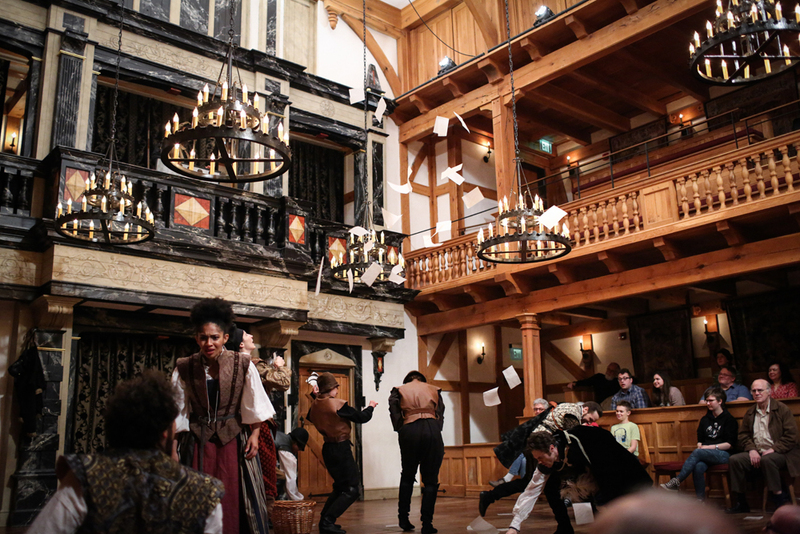 His Treatise on Equivocation, a work found in the possession of one of the plotters, provides the name of this play, in which playwright Bill Cain looks at the interplay of terrorism, religion, politics, and art. Soon after the plotters (and others) were punished, Parliament passed the “Observance of the 5th November Act,” an occasion that became increasingly an excuse for anti-Catholic violence. Today Bonfire Night or Guy Fawkes Day is roughly the equivalent of our Fourth of July, an occasion to celebrate nationhood with bonfires and fireworks. A group of Catholics, supposedly led by Robert Catesby, attempts to assassinate King James by digging a tunnel under Parliament, filling it with explosives, and blowing up Parliament. This is known as the Gunpowder Plot. 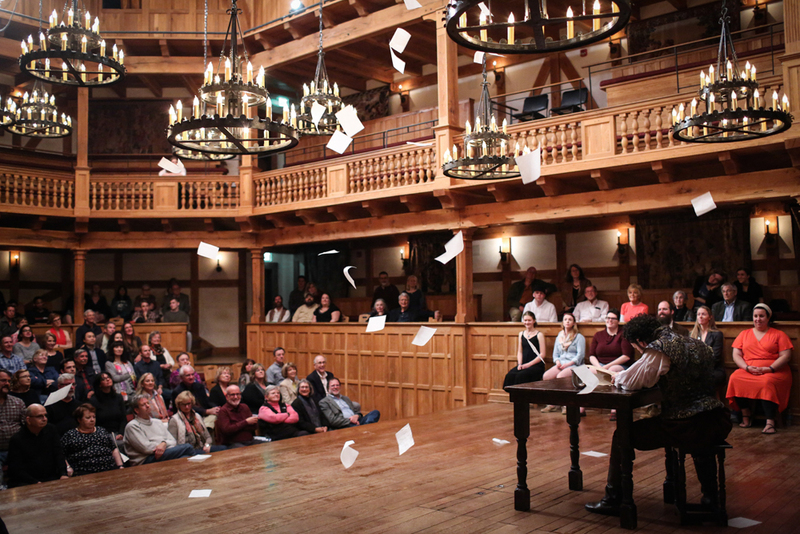 The vastly powerful Secretary of State, Sir Robert Cecil, commissions popular playwright William Shagspeare (Shag) to write a play for King James about the Gunpowder Plot. Shag begins to write but is interrupted by his daughter Judith. Their relationship has been rocky since the death of her twin brother. Shag and the actors work through a scene focusing on Jesuit priest and conspirator Henry Garnet, but all recognize it doesn’t quite seem to work. When Shag discusses the play with Cecil, Shag begins to have suspicions about the Plot. Shag interviews Thomas Wintour, one of the conspirators from the Plot. Wintour reveals that Cecil gave him the Gunpowder for the Plot, that there is a secret room under Parliament, and that Henry Garnet was never in on the plan. Shag pities Wintour, who can’t even write a letter because his hands are injured, and writes a letter to Wintour’s wife. 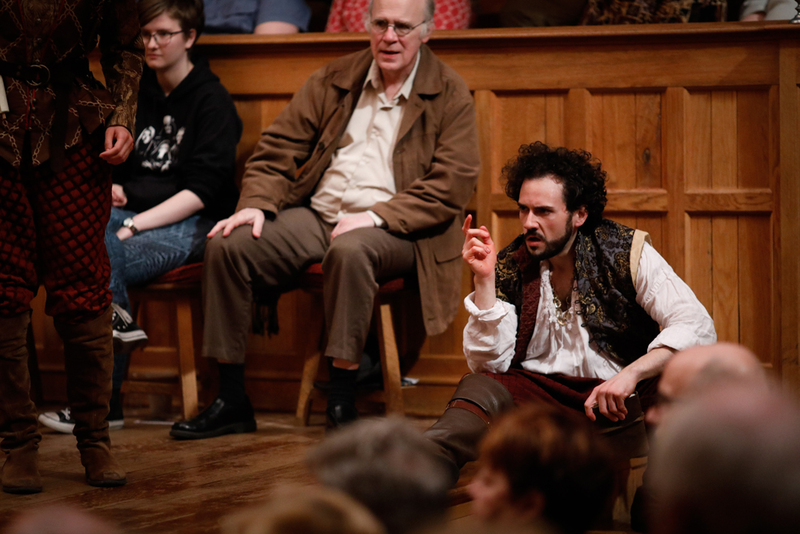 Burbage insists performing the play is far too risky. Cecil shows up to the Globe with a copy of the new script in hand, insinuating Shag may have a mole, and announces Wintour’s execution. 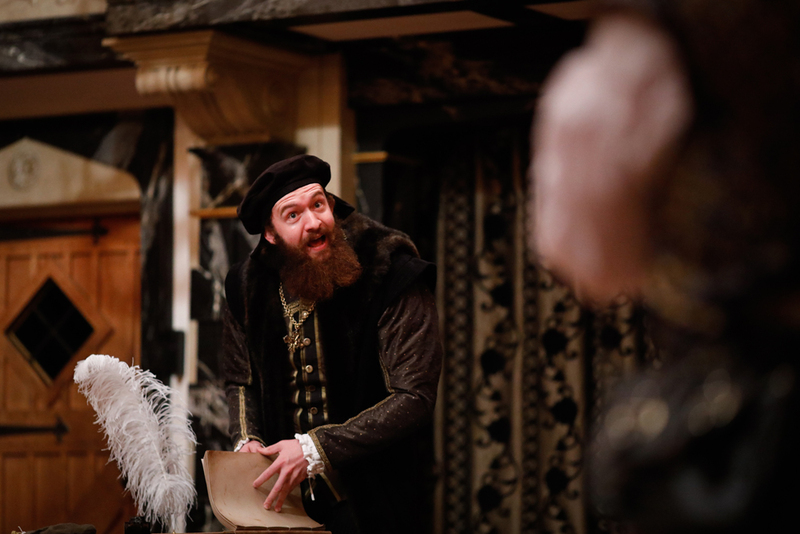 As Shag begins to unravel the secrets behind the Gunpowder Plot, his company starts to fall apart. 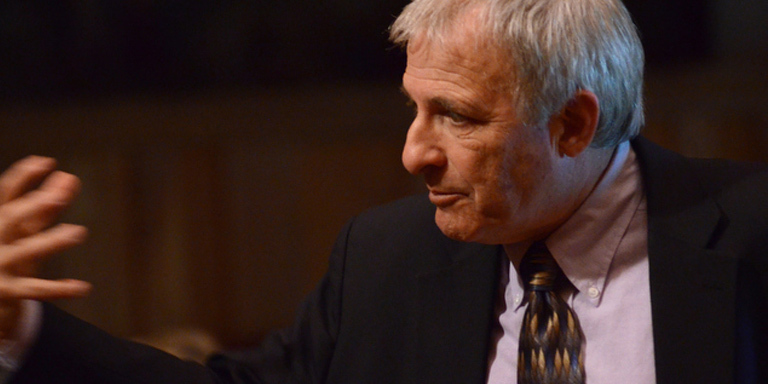 He must learn to tell the story without telling the truth – to equivocate. Betrayal, discovery, and an unforgettable play ensue.